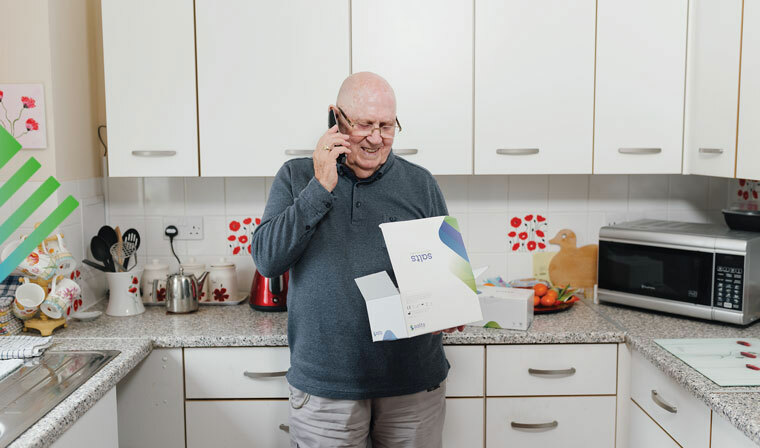 Medilink® offers a reliable, free and discreet home delivery service for your stoma care and continence products. 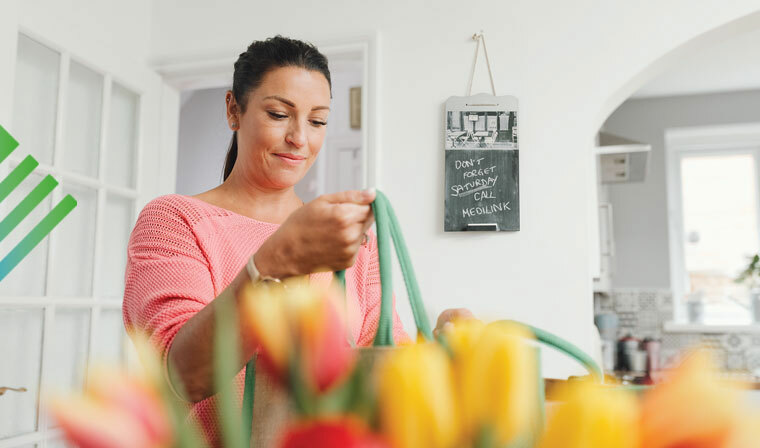 We want to make your life as easy as possible and that’s why we offer you a range of additional benefits, from a comprehensive range of complimenting items to a tailored cutting service for the perfect fit. Start to enjoy our free reliable and discreet home delivery service benefits by registering with Medilink® today. We know that it is important that you don’t run out of your supplies. That’s why at Medilink® we make it easy for you, offering 4 different ordering methods. Having a medical condition doesn’t need to define how you lead your life. That’s why Medilink® offers a number of ways to deliver your stoma and/or continence supplies to suit your routine best. 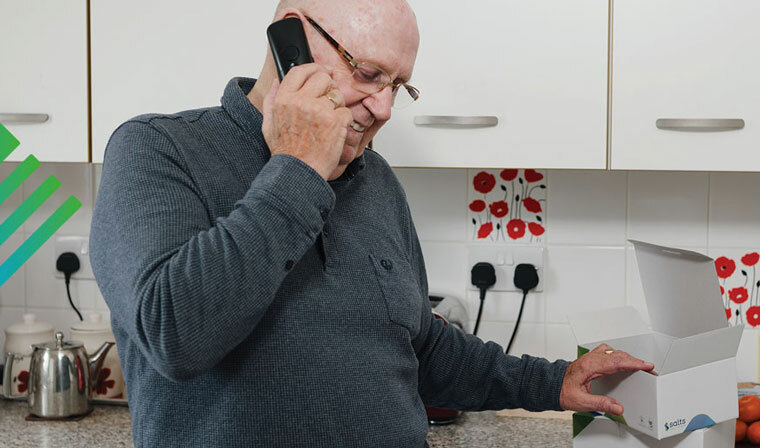 We dispense all makes of stoma and continence appliances from all manufacturers, but for us to be able to send them to you we will need to obtain your prescription before dispensing them.